2 Beds 2 Baths 1 Partial Bath 1,058 Sq. 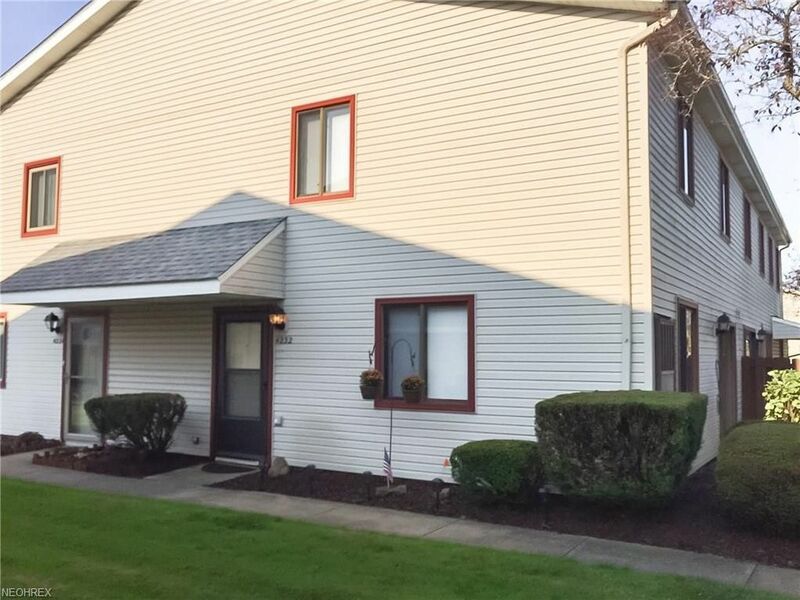 ft.
Move Right Into this Nicely Updated Condo! Quick Occupancy is Available! All Appliances can Stay Including: Stove, Fridge, Dishwasher, Washer and Dryer! New Carpet Throughout! Most Rooms Have been Freshly Painted! Large Master Bedroom with Double Walk-in Closets! Both Bathrooms have been Updated! The Building has a Newer Roof, the Furnace / Air Conditioning Unit, and Hot Water Tank are also Updated! Patio with Privacy Fence! Pets are Allowed and this Unit can be Rented! Check this One Out Today, You will NOT be Disappointed!